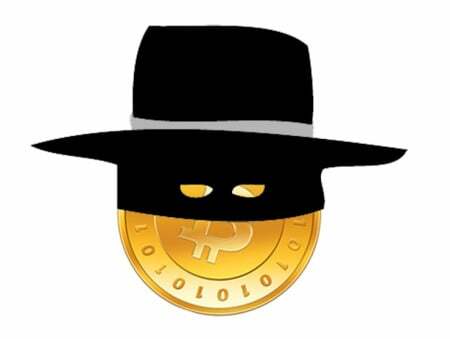 One of the most beloved features about Bitcoin, the anonymity, is now gone for Mt. Gox, the world’s biggest and most important Bitcoin exchange and trading platform. The website announced, in the last few days, that their customers now need to have a verified account in order to exchange currencies like the US dollar for Bitcoin. What does this mean? That users must provide a photo ID and a document stating his or her legal residence. According to Mt. Gox press release, “the Bitcoin market continues to evolve, as do regulations and conditions of compliance for Mt. Gox to continue bringing secure services to our customers. It is our responsibility to provide a trusted and legal exchange, and that includes making sure that we are operating within strict anti-money laundering rules and preventing other malicious activity”. Coincidence or maybe not, this change was announced just two days after the North-American authorities shut down Liberty Reserve, a largely unregulated online payment system that was allegedly being used for money laundering, as it is now called the “PayPal for criminals”. Although this change might make a lot of users to quit their Mt. Gox account, the platform specified that this alteration only applies to users who want to make withdrawals and deposits in fiat currencies – what we call to Dollars or Euros, for instance -, but the verification requirements don’t apply to deposits or withdrawals in Bitcoin. Mt. Gox didn’t explain why they decided to enact this dramatic change, but it follows a recent statement from the platform’s chief executive Mark Karpeles: “if you try to enforce Bitcoin as an anonymous currency, it’s only going to bring more issues”. Well, let’s wait to see what this change will do to Mt. Gox.